Find a rewarding career in the medical field. 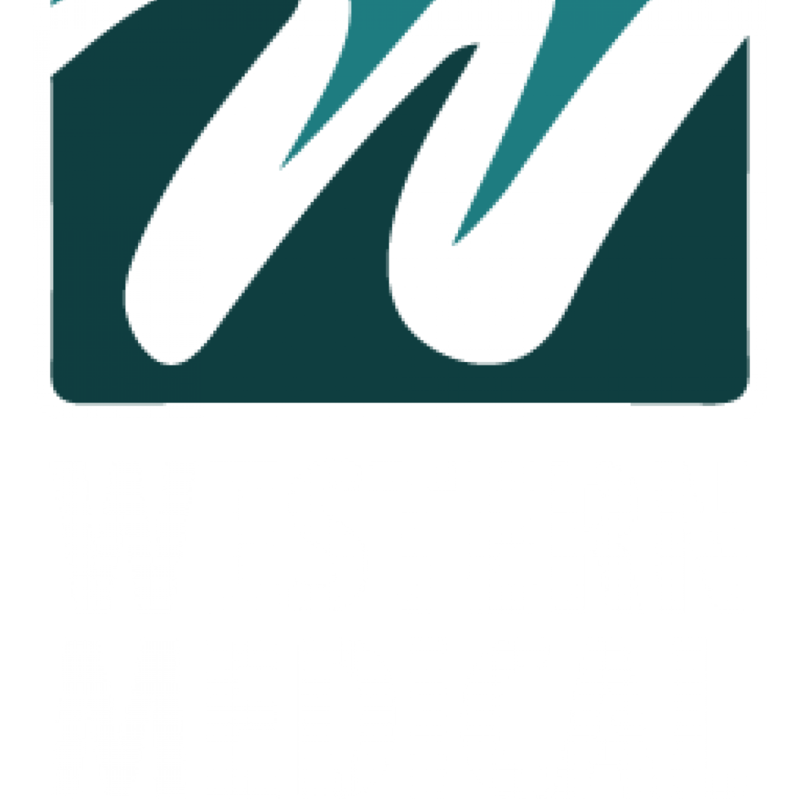 Western Medical Associates seeks a positive, customer service oriented individual to work on our Customer Care team. 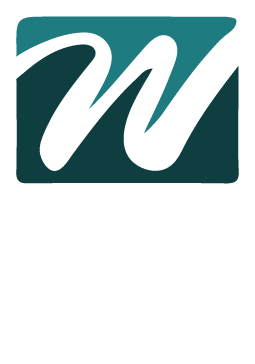 Responsibilities include scheduling appointments, taking messages, faxing, and providing excellent customer support to our patients. The ideal candidate will have good typing and telephone skills. Computer and electronic health record experience is a plus. Please call 307-233-0598 for additional details. We are an Equal Opportunity Employer.